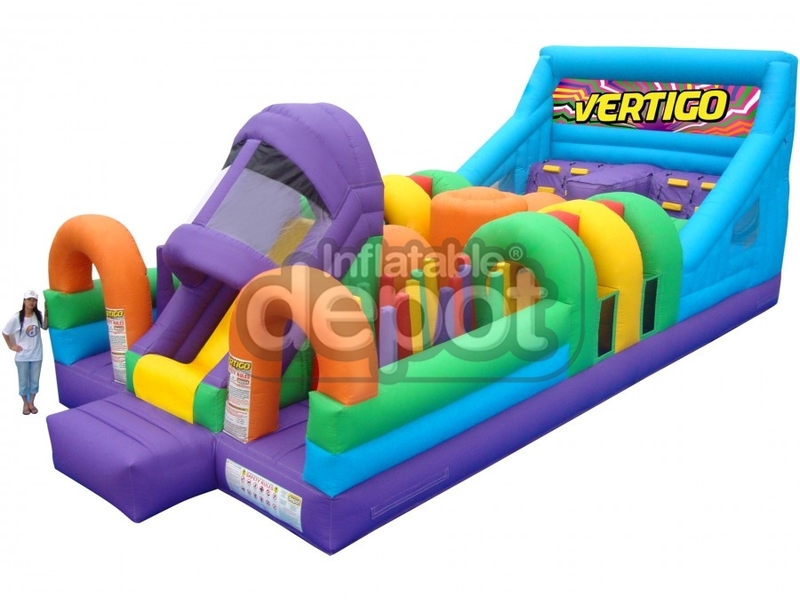 Vertigo is the Extreme obstacle challenge course designed especially for thrill-seekers. 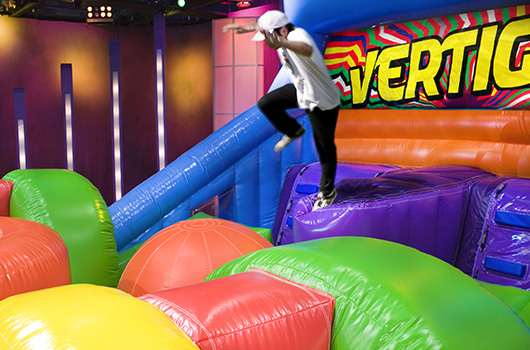 Players fall, tumble, or otherwise make total fools out of themselves.  Vertigo will create laugh out loud, side-splitting, hilarious performances for participants and spectators. 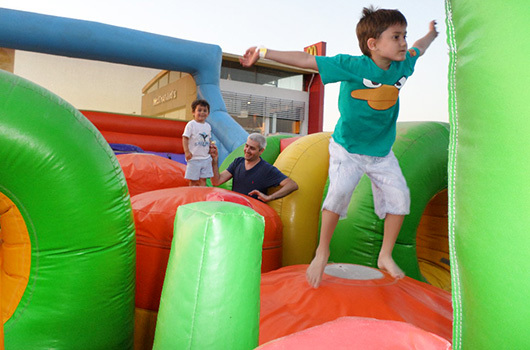 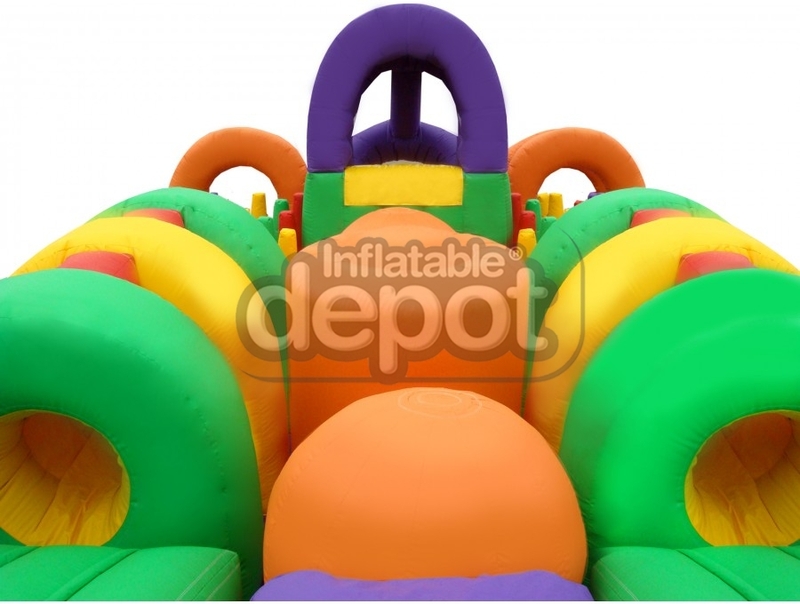 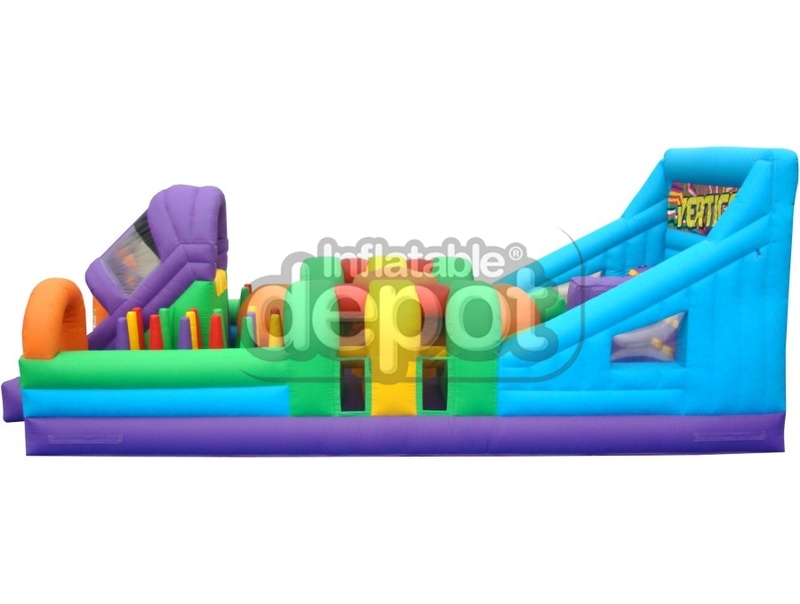 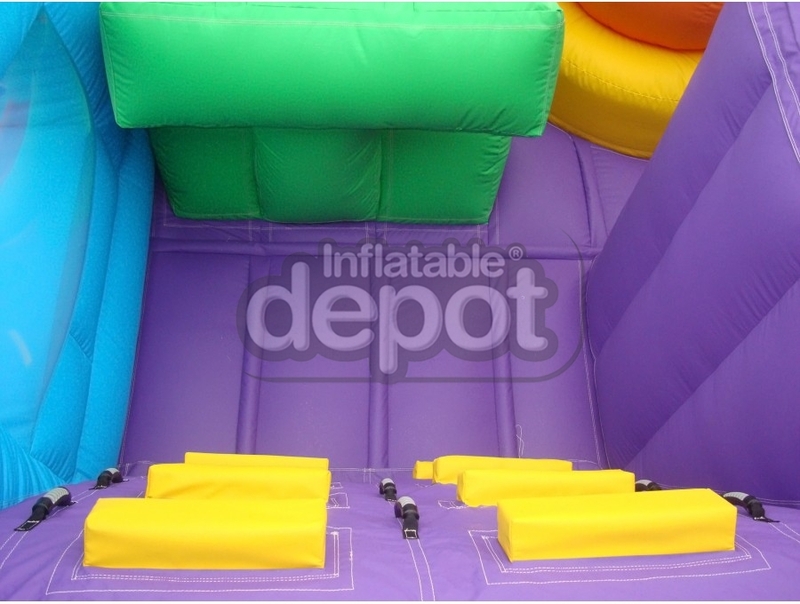 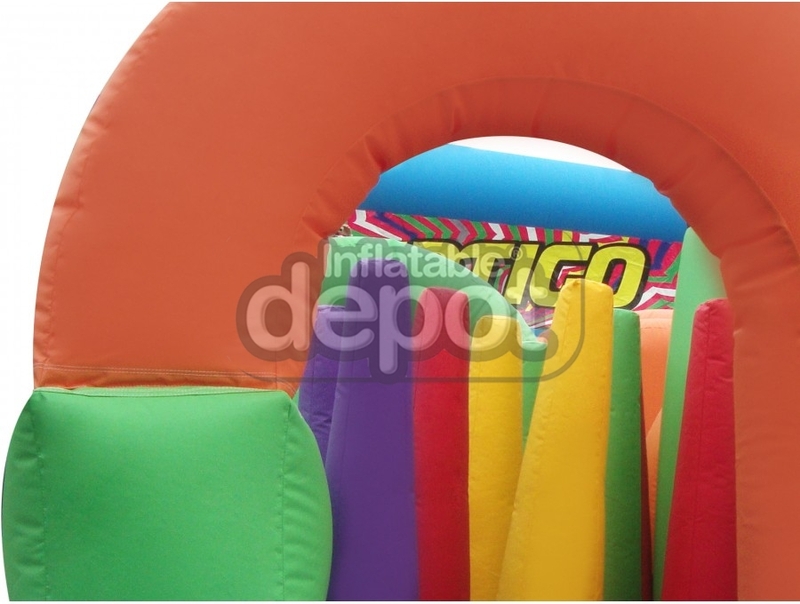 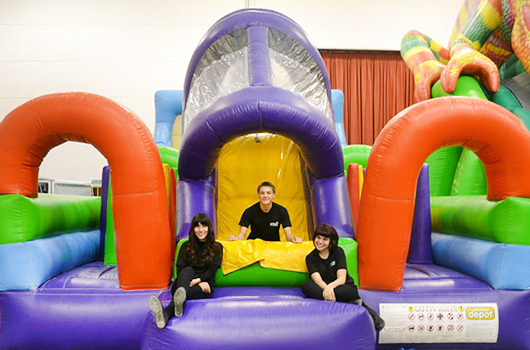 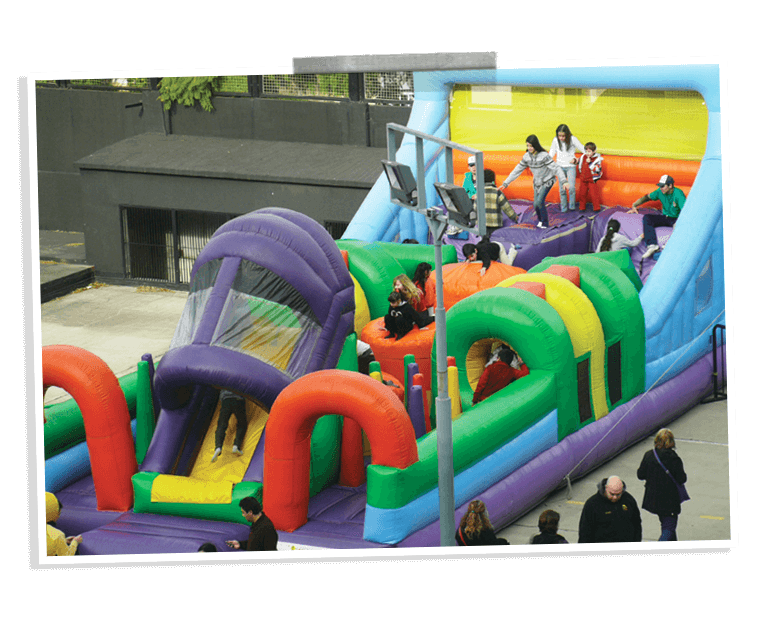 Bring out the excitement and party to your center, events and rentals with a one-piece self-contained unit that will change the inflatable obstacle challenge course forever, mimicking the obstacle challenge courses shown on reality television shows worldwide. 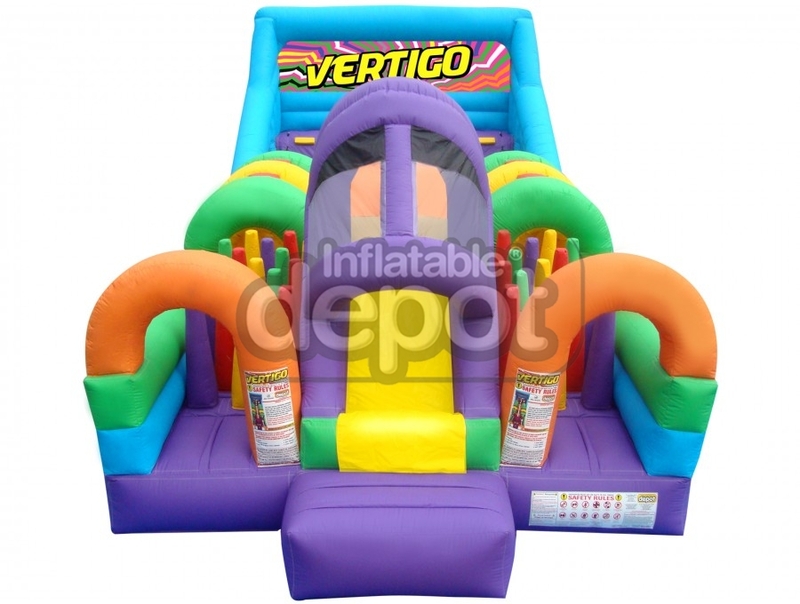 This product will give you the highest playability factor and desirability in your area!